Plumbing systems, heating systems and cooling systems require regular maintenance in order to work at top performance. Parts can become damaged or worn over time, meaning that your system fails to work when you need it most. 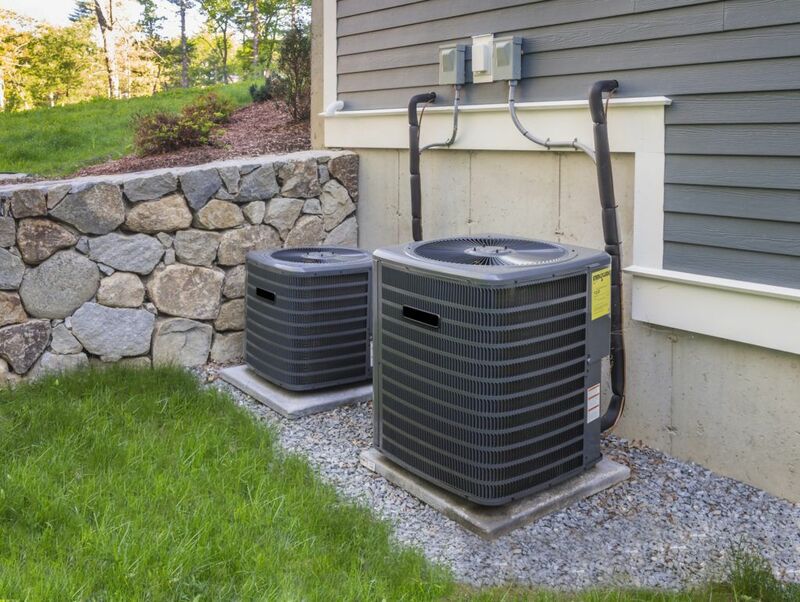 Preventative maintenance on air conditioning systems, preventative maintenance on cooling systems and preventative maintenance performed on various plumbing fixtures can help extend their life. Plumbing fixtures and pipes may stop flowing because of a buildup of minerals and debris. This often results in clogs, slow moving drains and myriad other issues. Do not wait until you have a plumbing emergency in southern California before you contact Brea Plumbing. We can provide expert preventative maintenance for plumbing systems before there is a problem.